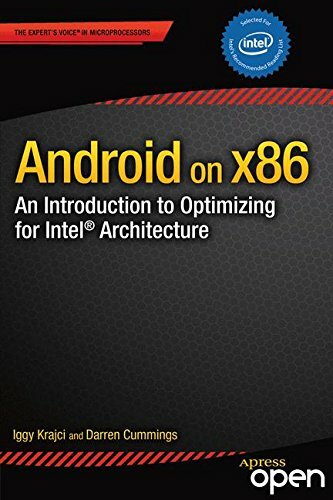 The book makes the case for adapting your applications onto Intel's x86 architecture, including discussions of the business potential, the changing landscape of the Android marketplace, and the unique challenges and opportunities that arise from x86 devices. The fundamental idea is that extending your applications to support x86 or creating new ones is not difficult, but it is imperative to know all of the technicalities. If you're new to the Android mobile operating system, this book is the perfect way to master the fundamentals. This gentle introduction shows you how to use Android's basic building blocks to develop user interfaces, store data, and more.